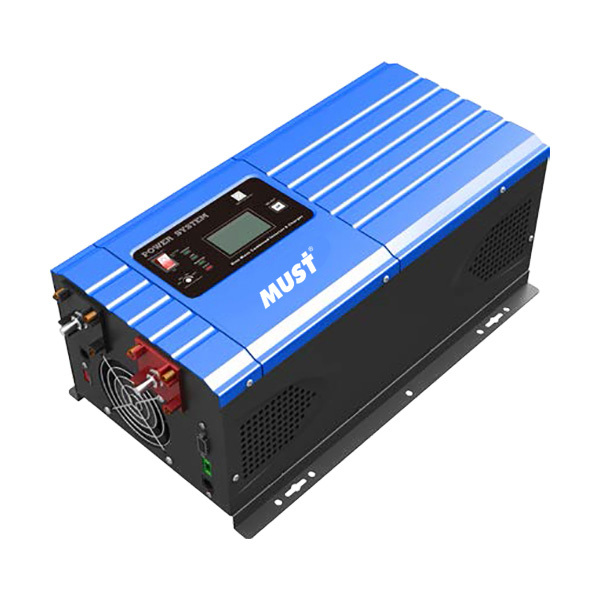 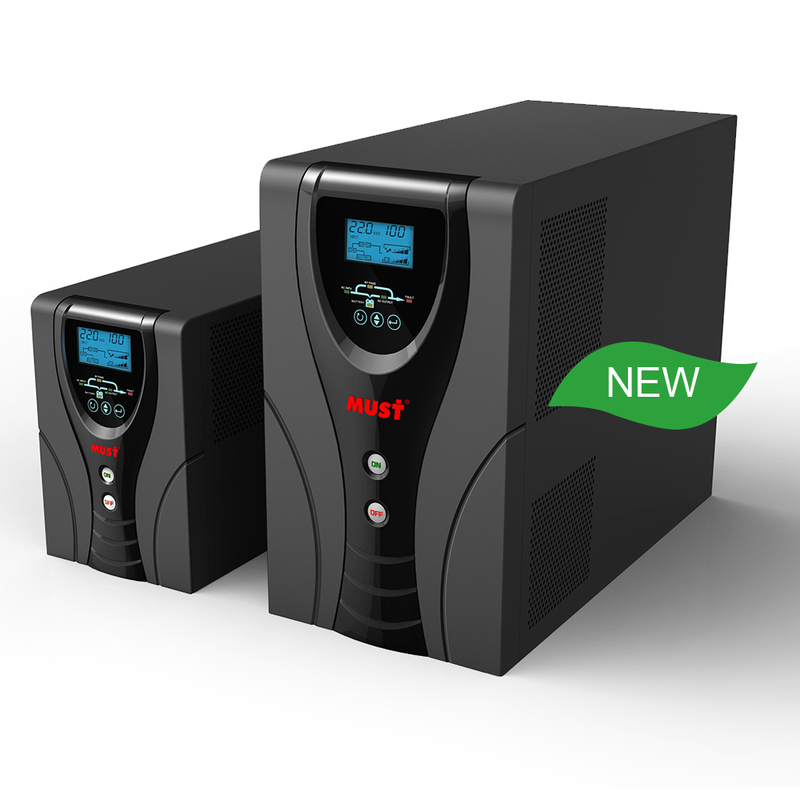 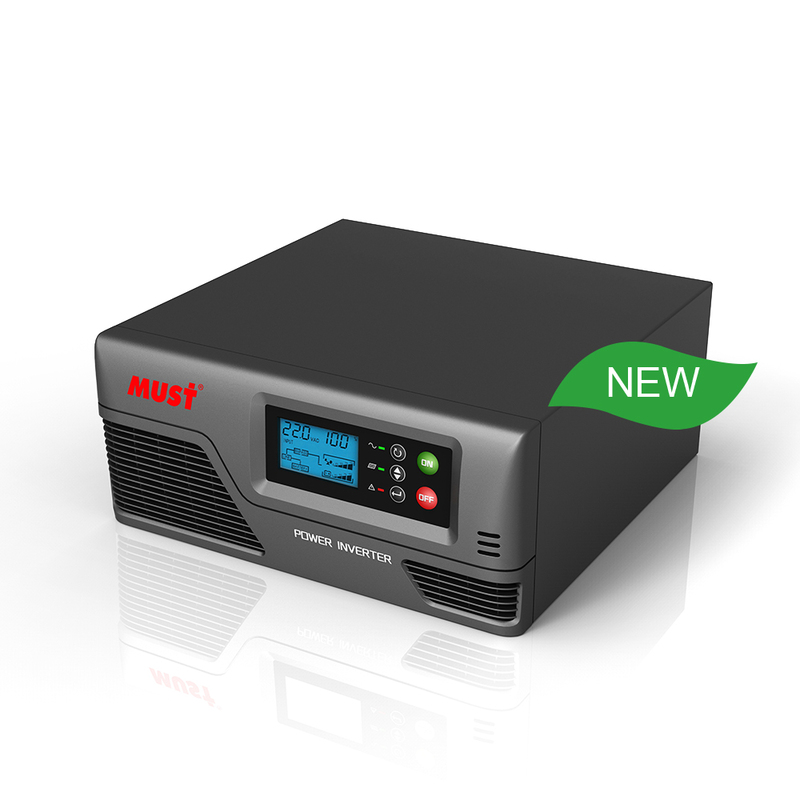 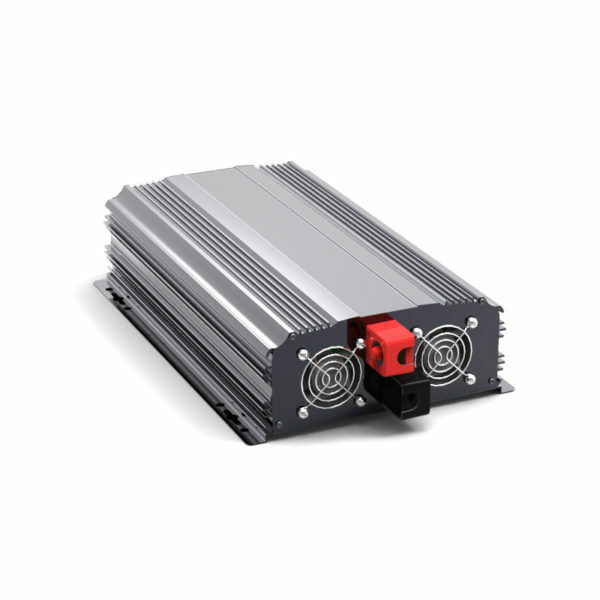 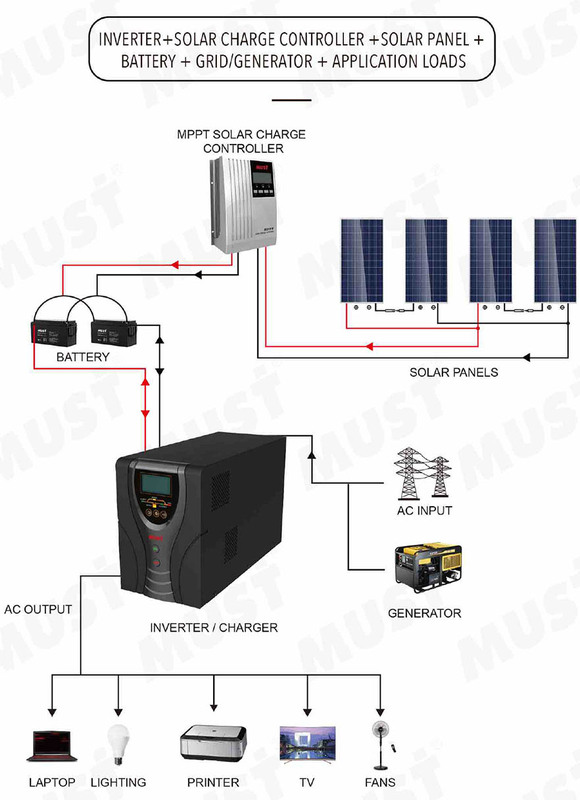 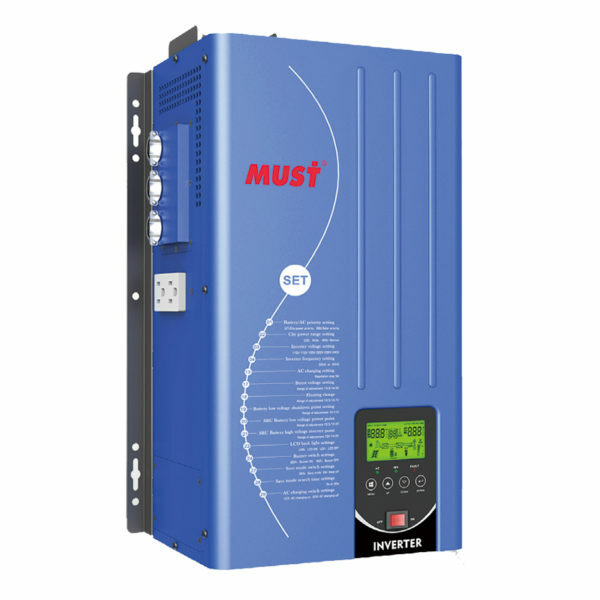 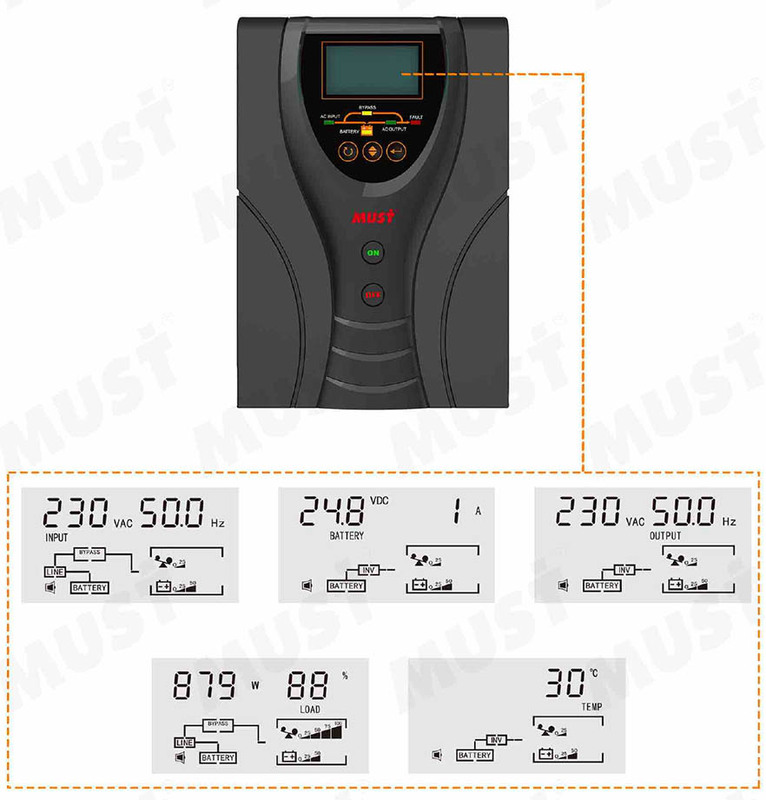 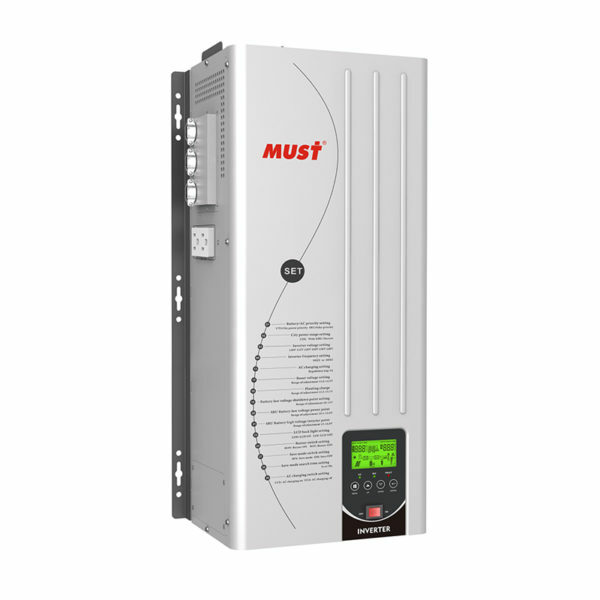 AVR function make inverter offer stable AC output voltage so that being not harmful for the loads. 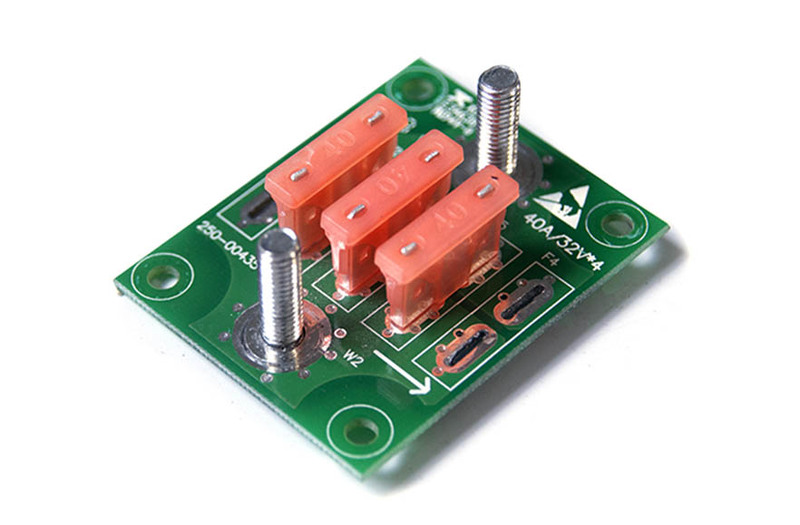 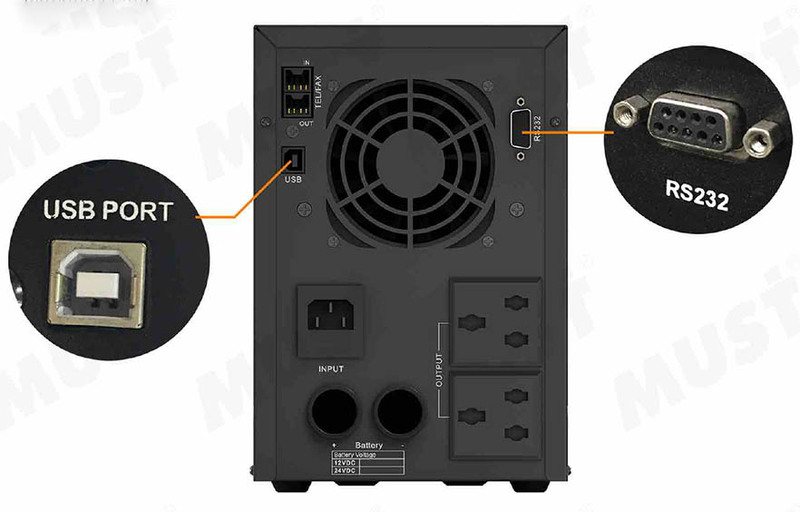 USB/RS232 Optional , as communication port for connecting pc to monitor system working status. 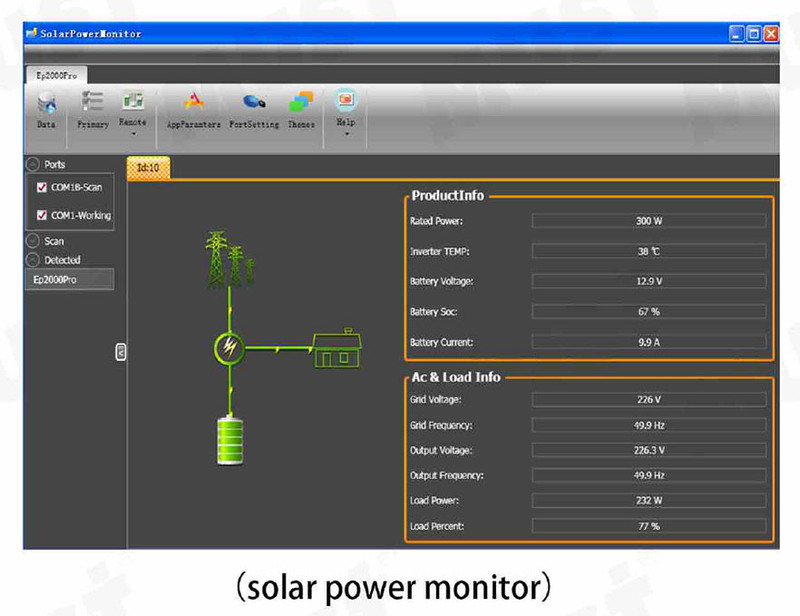 DATAS CAN BE SETUP ON COMPUTER MONITORING SOFTWARE.